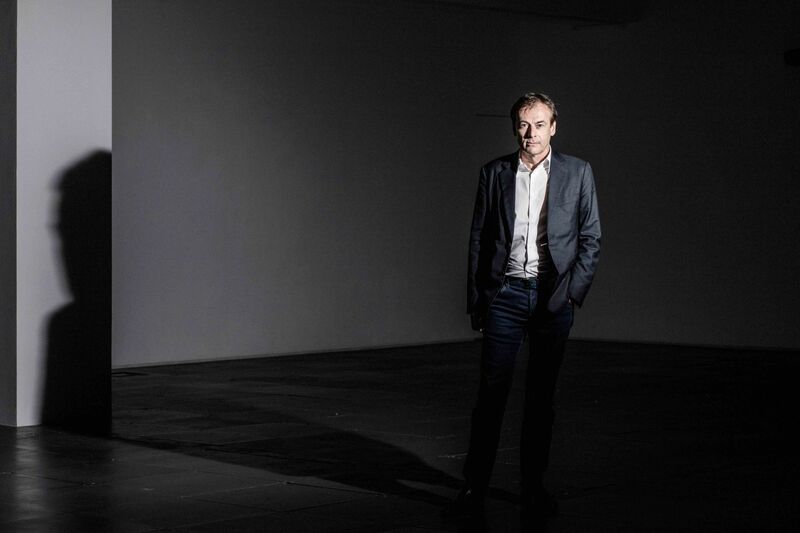 Gallery owner and director Pascal de Sarthe was recently interviewed by Hong Kong Tatler and was featured in their article "Art Insider: Pascal de Sarthe". "In conversation, Pascal de Sarthe often refers to himself as a dealer rather than a gallerist—but he’s not using the word in the strictest sense. “When I talk about dealers, I’m not just talking about the business of art, but about having a gallery and trying to help artists express themselves and push art forward,” he says. "